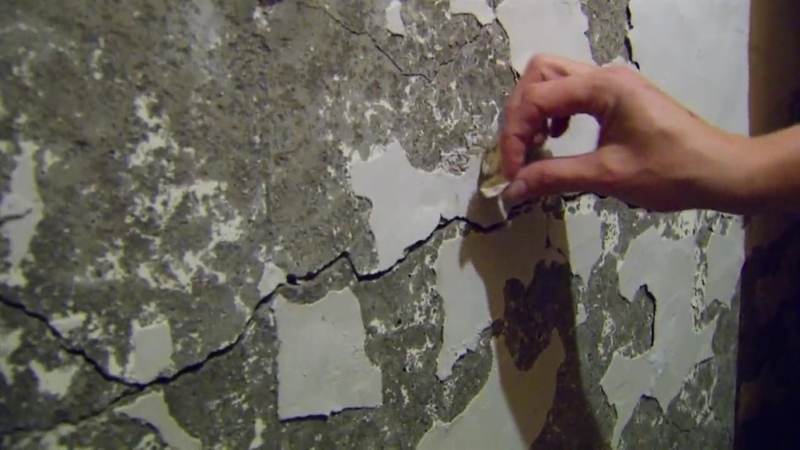 State lawmakers are back in session for the first time since the Troubleshooters exposed a crisis with crumbling home foundations in eastern Connecticut. Legislators who represent the affected towns said this is a top priority this session. In just the past couple of weeks the urgency of the issue accelerated after a Stafford building officials condemned a family's home that was deemed unsafe because of the crumbling foundation. The Troubleshooters have been reporting since July on the problem that's affecting hundreds of homeowners in eastern Connecticut. Experts said it requires all the foundations to be replaced at a cost of 150 thousand dollars and up. Right now, homeowners and state leaders are awaiting results of state investigation into the cause of the problem. In the meantime, lawmakers from eastern Connecticut said they're committed to getting their colleagues from other parts of the state on board and moving closer to a solution for the hundreds of homeowners impacted. Longtime Senator Tony Guglielmo of Stafford said Hartford area legislators have supported transportation bills impacting Fairfield County in the past, and now it's time to return the favor. "You can't be so provincial that's you're not willing to reach out. It's a small state so if we can't help out one another in Connecticut then something is really wrong," State Representative Chris Davis of Ellington said he's committed to making some progress for his constituents. "There's no one silver bullet and unfortunately there's no one action that can solve this issue for anyone so we need to work together.."
Senator Guglielmo pointed to Community Development Block Grants as a possible source of seed money for homeowners. They are federal dollars allocated to Connecticut for smaller towns and could be a solid first step to give struggling homeowners some financial relief.